The New England Bear, Doll & Folk Art Show is a 1 day event being held on April 8th, 2018 at the Holiday Inn Boston Dedham Htl & Conf Ctr in Dedham, MA. 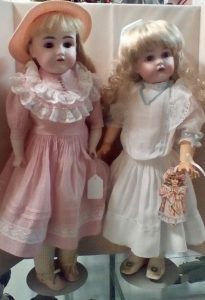 This eclectic and one-of-a-kind display showcases a spectacular selection of dolls, teddy bears and folk art including antique, collectible, fashion, Barbie, reborns & original artist dolls and bears from the 18th century to the 21st century. 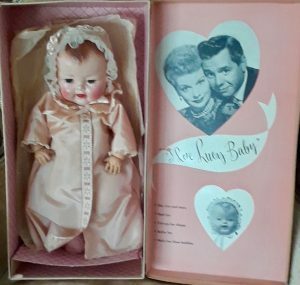 Also featured are a wide range of doll houses and miniatures based creations, plus vintage clothing & linens, furniture and doll parts, toys, American Girl clothing and much more. UFDC information table and door prizes. There will also be available identification, valuation, restringing and minor repairs. 23 mySQL queries executed in 0.464 seconds.